Compare prices from Deltona's best hauling companies. It is easy to create a pile of trash, yet unfortunately it is significantly harder to find quality dumpsters to haul away this junk. The current process of picking up the phone and helplessly calling a variety of local haulers hoping to get a fair price for a container is outdated. To combat this problem we at Dumpster Market have revolutionized the ordering process through our online marketplace. 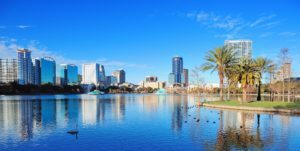 The top haulers in Deltona have added their inventory onto our marketplace so that residents and contractors of the Deltona community can easily compare roll-off container prices and easily book a dumpster rental. Simply enter your address and the size roll-off dumpster that you need, and all the available containers matching your criteria will appear. Finding an affordable dumpster has never been easier. 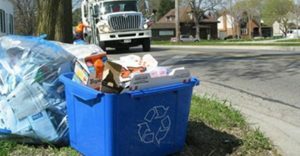 An easy mistake to make when renting a roll-off dumpster is only looking at the total cost. 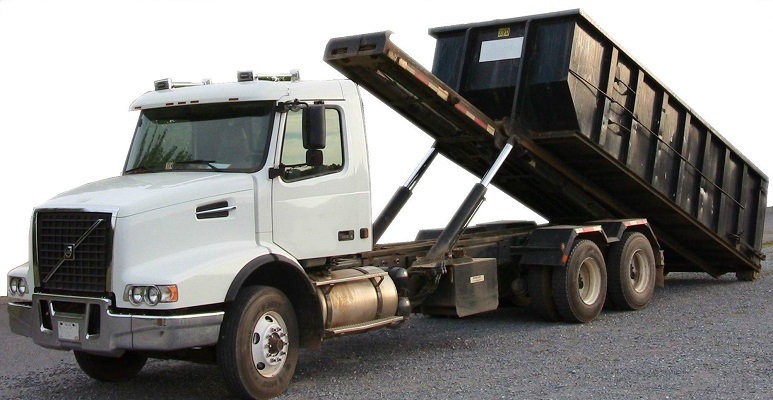 The rental price of a dumpster is made up factors such as weight limit, amount of rental days, service area, as well as, additional tonnage and extra day fees. We are not interested in fooling you with additional charges, that is why our marketplace shows you these costs for each container that is listed on our site. If you still have questions regarding the rental process, feel free to reach out to any of our experts available online or by phone. 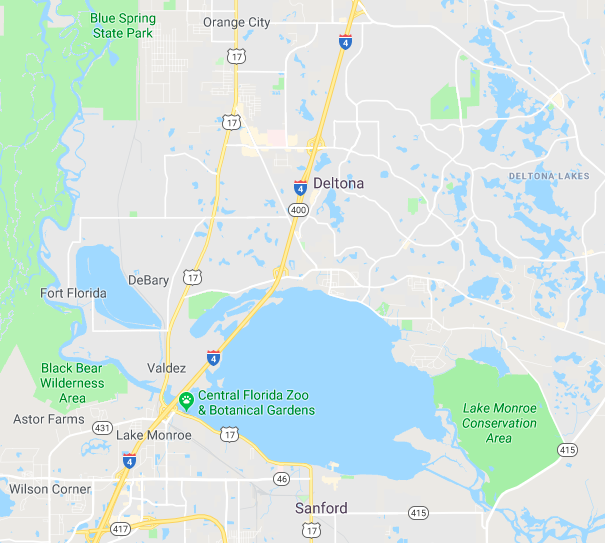 Whether you are remodeling your waterfront home on Theresa Lake or working on a new construction job site on Deltona Boulevard, Dumpster Market has a dumpster for you. We offer a large selection of roll-off containers from a 6 yard dumpster, good for collecting yard debris all the way up to 40 yard dumpsters, which can handle large demolition projects. Our most popular sizes include 10 and 20 yard containers which are great for household projects such as basement cleanout or small bathroom renovations. If you are not sure what size dumpster that you need, check out our handy dumpster size guide. No matter if you have a commercial or residential project, Dumpster Market has the roll-off container for you!